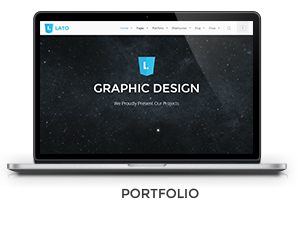 Notice: Only sample Images and Sliders from demo homepage is included. 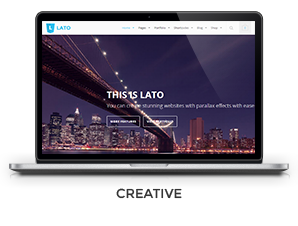 How to update Revolution Slider to version 4.6 in Lato 2.0? 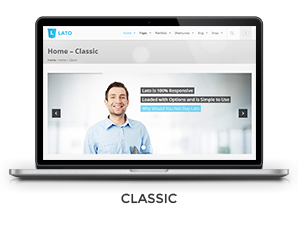 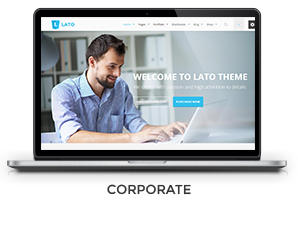 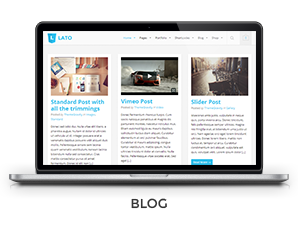 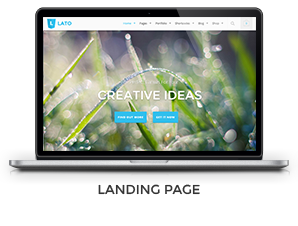 How to update Visual Composer to version 4.3.3 in Lato 2.0?